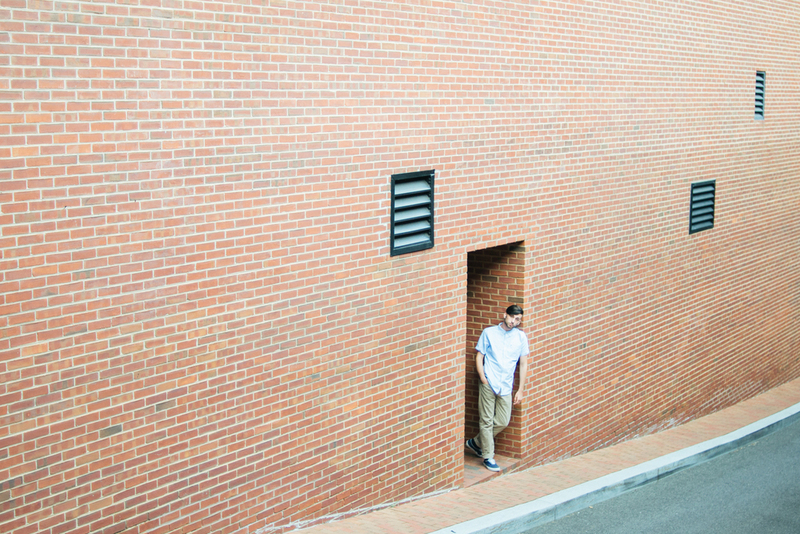 In July, Cal and I collaborated on a photo shoot for both of our portfolios. We've known each other for years from high school theatre and it was nice to catch up! Cal is a musician and is currently working hard on some new songs. It was so fun to be able to shoot something my style, something more urban and cool and editorial. He turned out to be a great fit and Georgetown was the perfect background (as usual)! 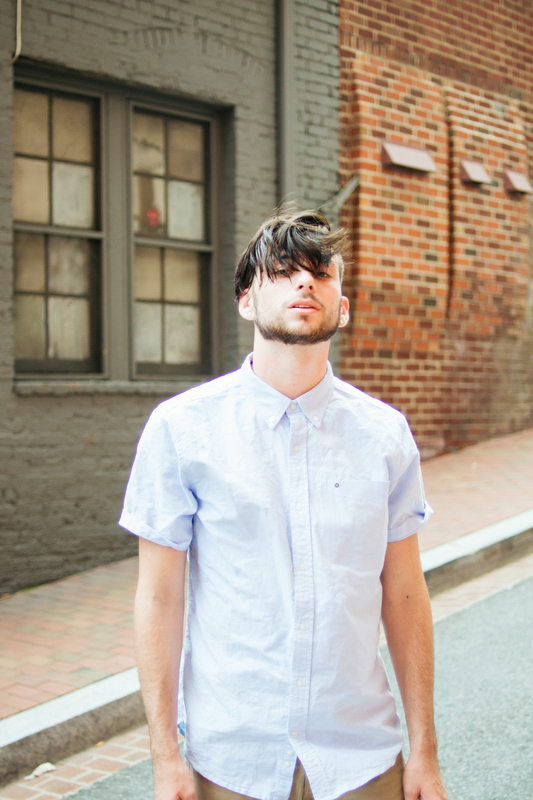 In portraits, adventures Tags Men, Portrait, Fashion, Styled Shoot, Georgetown, Washington D.C.